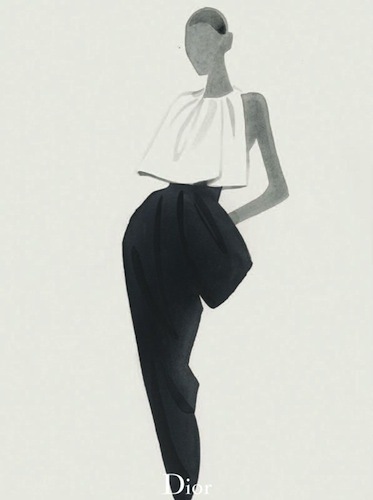 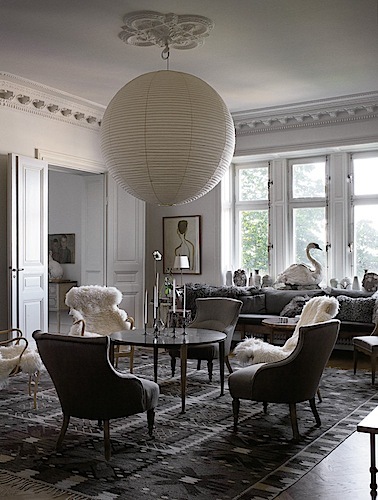 As an admirer of Swedish artist MATS GUSTAFSON, I was curious about his home life and after a bit of research I realized that I had actually seen his Stockholm apartment a few years ago in T magazine. 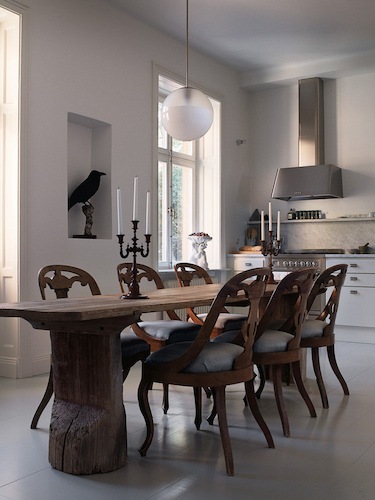 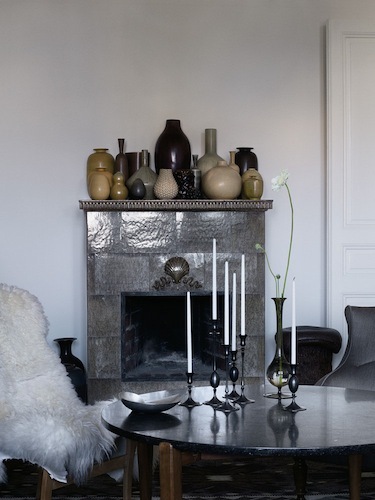 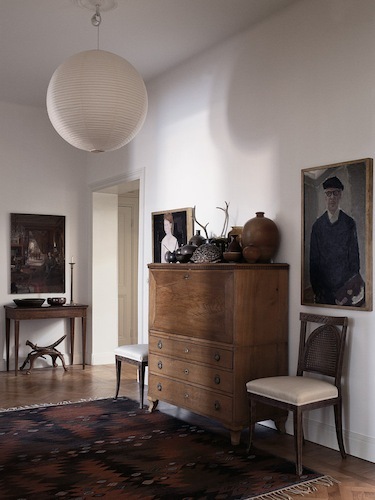 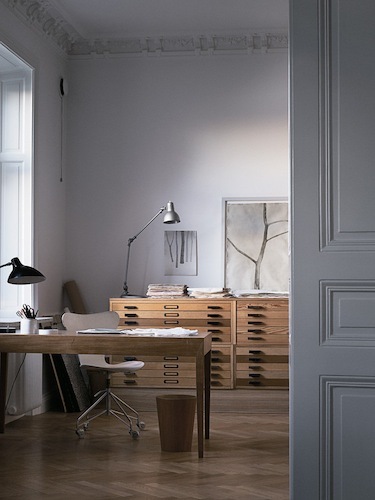 A true artist’s home, Mat’s apartment was previously owned by fellow artist Hilding Linnqvist but needed quite a bit of updating, so Mats and partner Ted Muehling renovated the space and filled it with his parents’ art, Scandanavian antique furniture, modern ceramics and Noguchi lanterns. 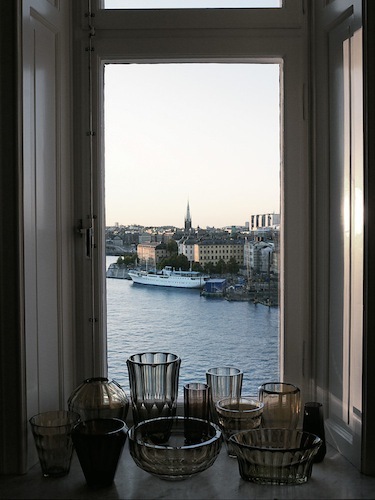 I personally love the sleek work studio with lots of natural light and great views of Stockholm’s waterfront.